Home Windows 8 How to Free up Disk Space in Windows Computers? 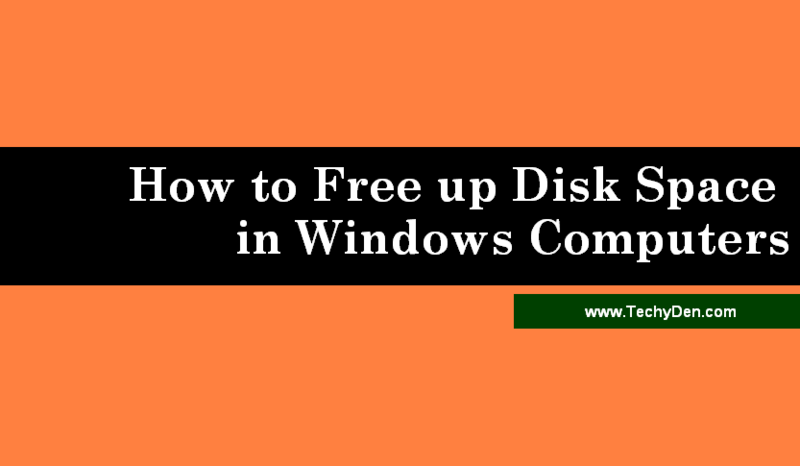 This is the how-to guide on “How to Free up Disk Space in Windows Computers”. Windows 8, This is the Microsoft’s successful operating system. 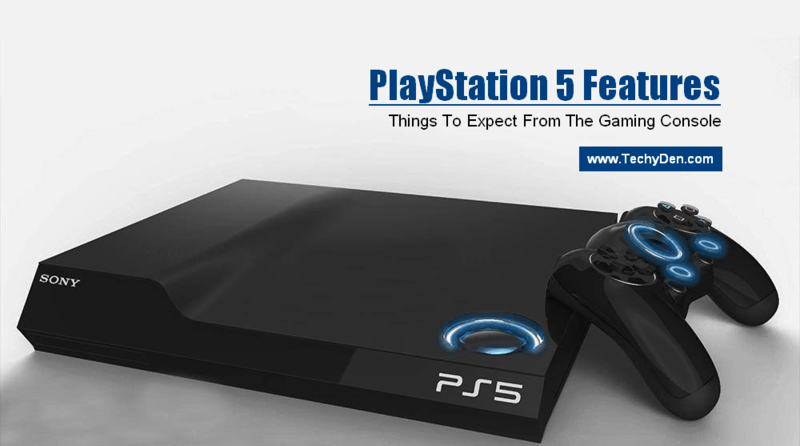 It has a number of advanced features when we compare it with the previous versions of Windows operating system like Windows XP, Vista and Windows 7. Microsoft hoping to repeat the success of its previous Windows OS and has guaranteed an all-new user experience with Windows 8. You can the Check Disk Space Windows 10 also with the same steps. Microsoft has also stated that Windows 8 has been incorporated with a set of improved features and functions. Even though Windows 8 operating system is very smarter in functioning when compared to the previous operating system. It occupies quite a bit of space on your hard drive. Well, if you are wondering about what to do when your computer starts very slow and lack free space on your hard drive, then you can think of stop wondering as you are on the right article. Computer optimization is an important step for every windows user. To Free Up Hard Drive Space Windows 10 and 8. Right click on the bottom left the corner of your computer screen and click on the icon that is labeled by “Control Panel” or Open any window and choose control panel from the address menu. You need to slide your finger in from the right edge of your computer screen and click on the “Settings” icon. Now, in the top right corner of your computer screen, you will find the link named“Control Panel.” Click on that link. 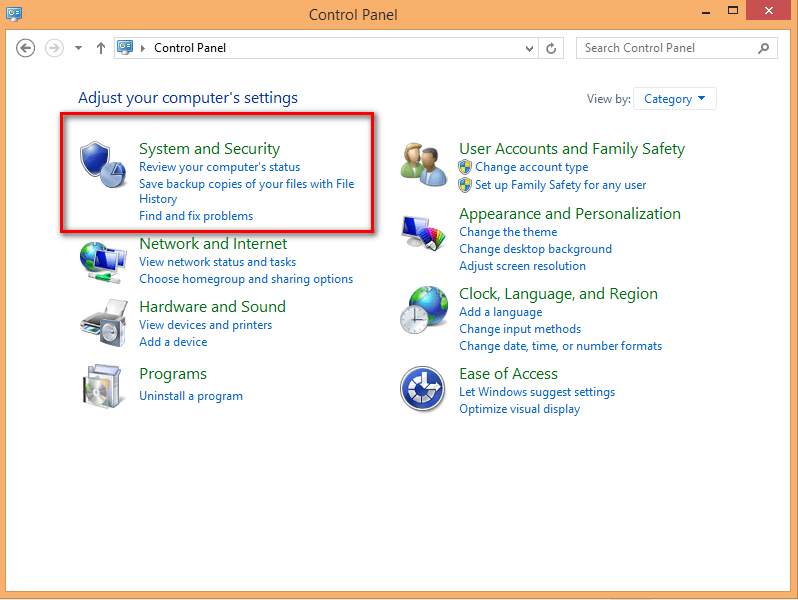 Select the “System and Security” option that is listed under Control Panel. Next, off, click on the “Free up Disk Space” link located under the “Administrative Tools” category. 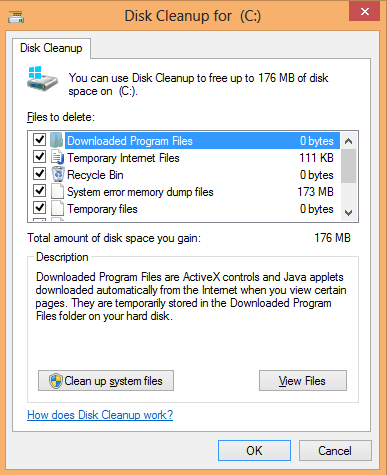 Please note that if your computer uses more than one disk drive, your computer will ask to specify which drive needs to be cleaned. 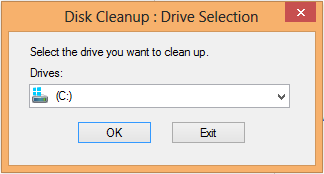 The Disk Cleanup Drive Selection window appears. Set the choice as C and press the “OK” button. Put a check mark on boxes near all the items and click on the “OK” button. Press the “Delete Files” button for erasing the unneeded files. 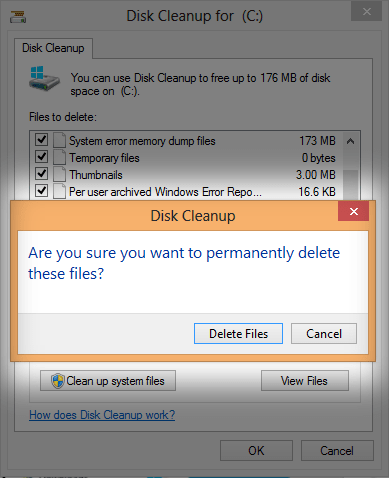 Windows 8 proceeds to empty your Recycle Bin, destroy leftovers from old websites, and remove other hard drive clutter. Now the cleanup or Free up disk space will start. It takes few seconds to complete the process. So, that was some information about cleaning your hard drive. For further assistance on this, please get in touch with Windows 8 help team through online. This is the common and easiest tip to improve hard drive performance and operating system performance. 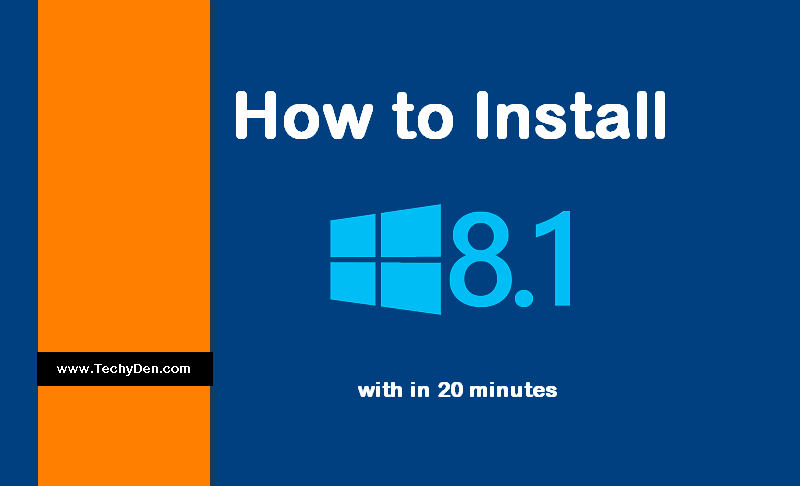 Every Windows user should know this basic tip “How to Free up Disk Space in Windows 8 Computer?”. 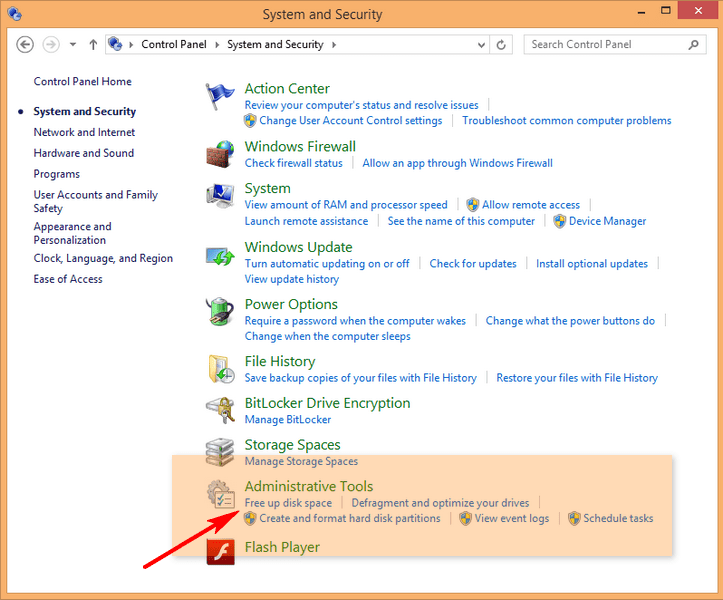 This tutorial helps you on Windows 10 Low Disk Space Fix issue. After this, the PC must be defragmented windows files. If you are a new user in Windows 7, 8 and 10, follow my previous article on setup and check the schedule Disk Defragmentation in windows.